Dr. Kunal Shah & Dr. Robert Frohn have had great success fitting even the most difficult contact lenses - rigid gas permeable, bifocals, toric (astigmatic) lenses and even keratoconic lenses. 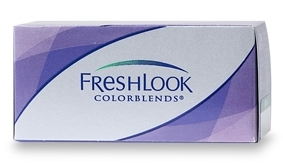 We can change your eye color, give you lenses that encompass the latest technology for dry eyes, and more. 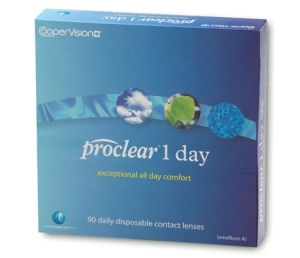 Our vast inventory of contact lenses allows most patients to take home their contact lenses the same day. Dr. Kunal Shah and Dr. Robert Frohn understand that not every contact lens is for every patient. We are committed to taking the time to assess your individual visual needs, your desires, and your ocular health, and fit you in the most appropriate and comfortable contact lenses. We have successfully helped many patients who had been unsuccessful in the past or who had previously been told they were not a contact lens candidate. Our practice utilizes the most advanced technology and carries one of the largest collections of contact lens fitting sets for soft contact lenses, toric contact lenses, color contact lenses, multifocal contact lenses, and gas permeable contact lenses. Whether you want to wear contact lenses for convenience and a glasses-free look, or for a medical condition like keratoconus, our skilled doctors can select and/or design the right contact lenses for you. Some medical eye conditions that prevent patients from achieving good vision can benefit from very specialized contact lenses. 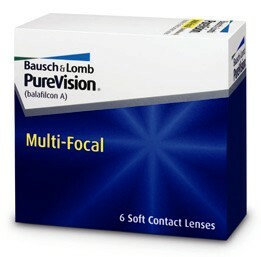 This small group of patients need to be skillfully fit with medically necessary contact lenses. The most common conditions are corneal irregularities due to either keratoconus, (a corneal degeneration that causes a gradual bulging of the cornea into the shape of a cone) or unsuccessful refractive surgeries like Radial Keratotomy and LASIK. Other patients that benefit from medically necessary contact lenses are those patients with a significant amount of anisometropia (a large difference between the prescription in the right and left eyes) or just patients with high prescriptions. Dr. Kunal Shah and Dr. Robert Frohn use a combination of advanced corneal technology and the latest in lens material and design to create the best visual outcome for each of these patients. If one of our Doctors determines you have a condition that would benefit from this specialty fitting, our staff will contact your insurance company to obtain prior authorization due to a medical condition. 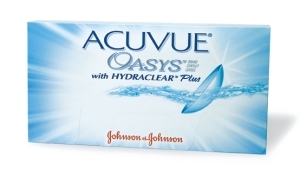 In most cases, the entire amount of the fitting and the contact lenses will be covered by your insurance company. The options available today are infinite. We carry most brands including disposable, rigid gas permeable, toric (astigmatic) and bifocal lenses. We carry extended wear, daily wear, 1-2 wk wear, monthly wear and more.